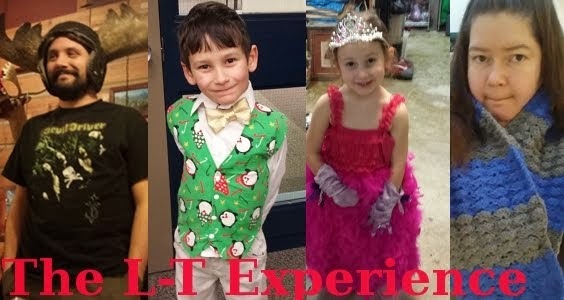 Both my brother and my sister had birthdays last week. 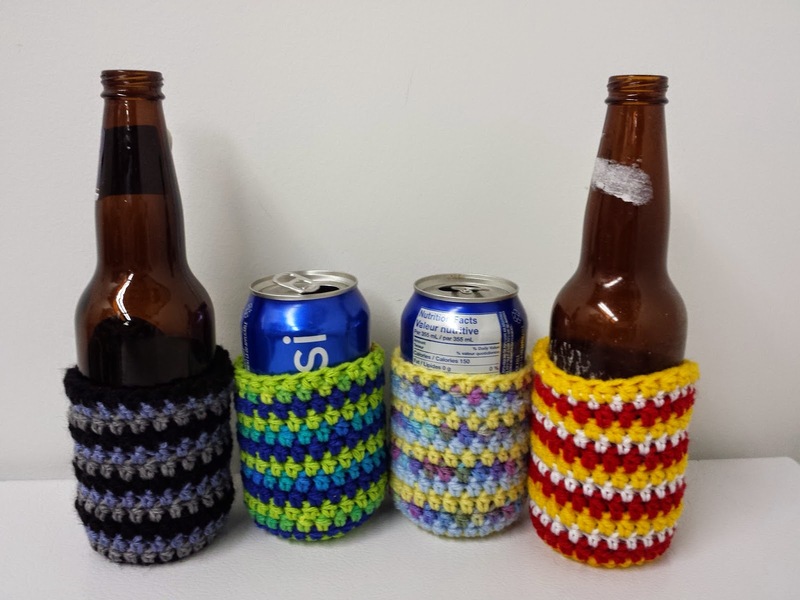 Anyway, I decided to make them some cute beer cozies. 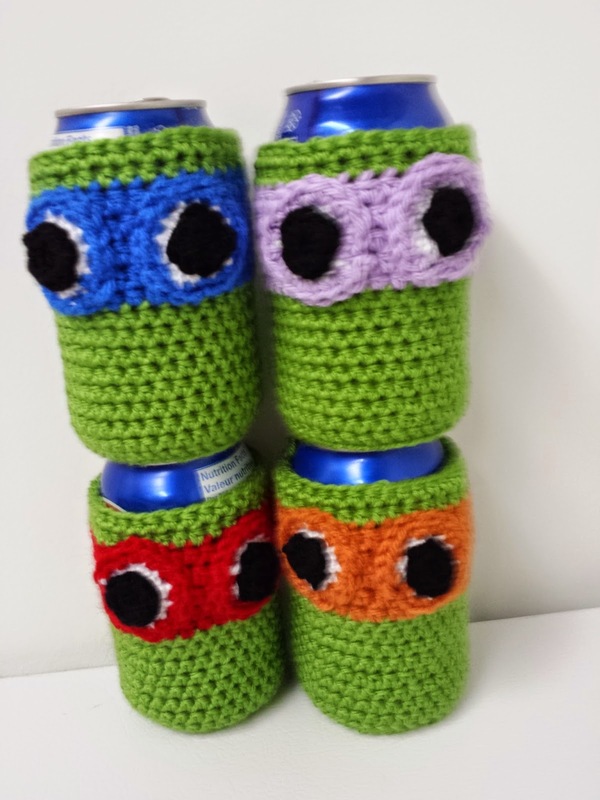 For my brother - Teenage Mutant Ninja Turtle cozies. His favourite is Michelangelo. I've made these one other time, for my brother in law's birthday as well. Easy, fun pattern. 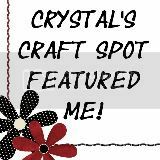 Here's a link to my project on Ravelry. Then for my sister, these striped ones. They fit a little tighter than the turtles ones, which I like. They seem a little more sturdy so it doesn't feel like the bottle is going to tumble out when you hold it wrong. I used this pattern for the striped ones. And here is the link to my project on Ravelry. Now it's on to Christmas presents! Ack! I have so many. Are any of you done Christmas shopping or making yet? Hmmm.... on second thought, don't tell me, I don't want to know. I haven't even started to make a dent in mine!